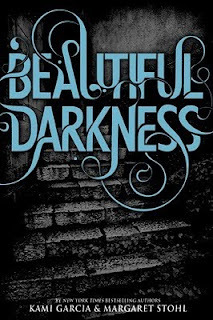 I’ve had to type this post without reading the Beautiful Darkness summary, because I am still in the middle of Beautiful Creatures. Let me tell you, I love this book so far. The setting is absolutely amazing and the plot is intriguing. 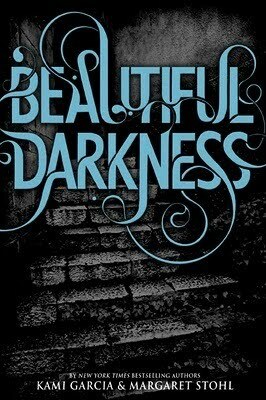 However, if I’m being honest, I ordered this book before I even started Beautiful Creatures. I knew that I would enjoy Beautiful Creatures, and was ordering some other books anyways, so I enthusiastically deposited this one in my shopping cart. Now it’s just a matter of finishing it’s predecessor, posting my review and vigilantly patrolling my mailbox. Great choice. I am super, super excited for this!